MO-Labs creates Math Objects of many kinds. Our guiding theme is "No Art - Just Math". Dispite their diversity, many of our Math Objects are based on a single mathematical equation! 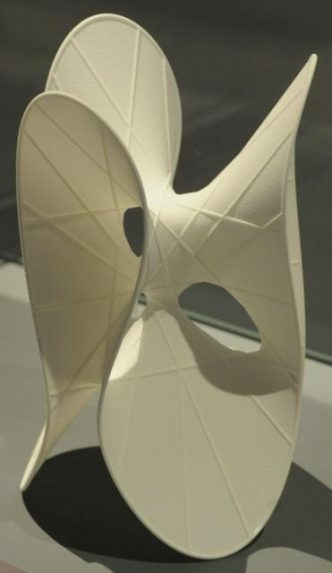 See our math sculpture catalogue on math-sculpture.com. 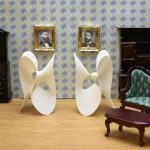 If you want to hold a particular mathematical object in your hands which is not in our portfolio yet, just contact us, and we will do our best to bring it to life!